Men’s League Standings Have Been Posted. The team and individual standings are now posted on the Men’s League page. 5/28 NEK Senior tournament has been cancelled. Due to lack of interest and poor weather forecast we have decided to cancel our tournament for 5/28/2015. Sorry for any inconvenience. We have 35 teams divided into 2 pools. Please read the league structure for an explanation of the format this year. Thank you for your participation and support. 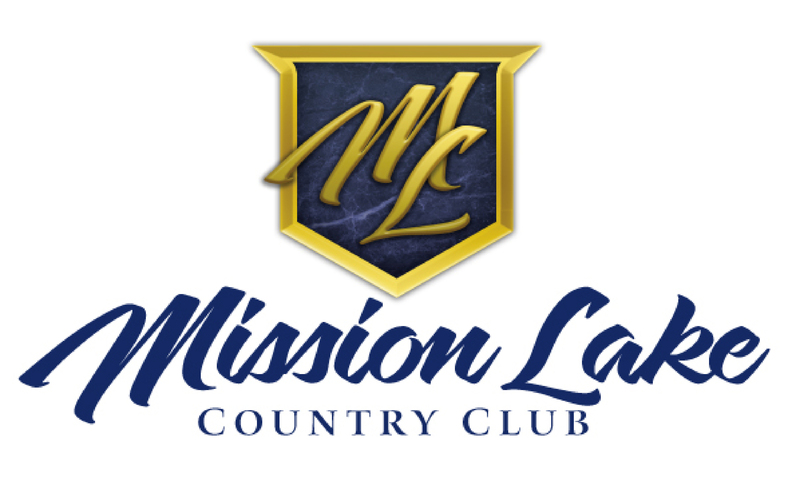 If you have any questions please email us at golfmlcc@gmail.com. We have moved the men’s league meeting to April 22nd due to a liquor license delay. Sorry for any inconvenience. MLCC Events page is up! Please let us know if you have an event that you would like added to the calendar. 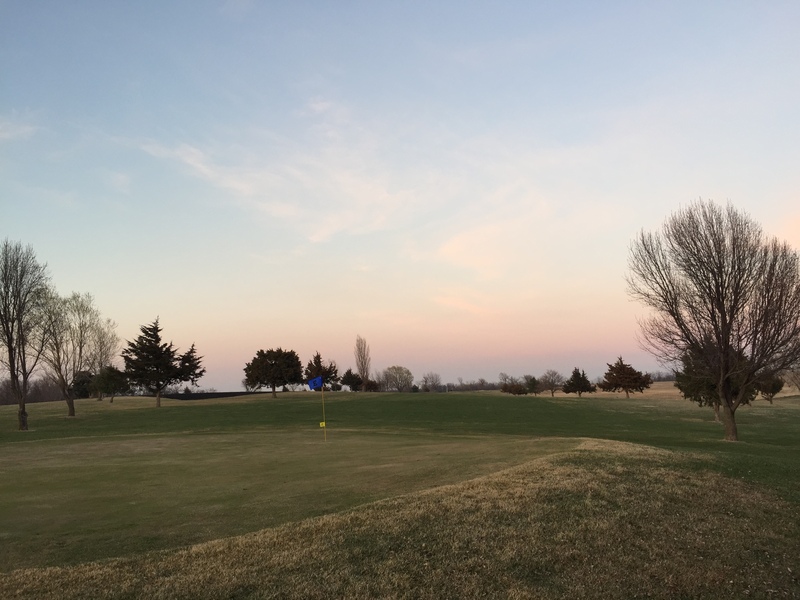 The golf course is greening up fast. We have had a great turnout the last couple of weekends. Today will be another great day to get out and play. Come out early to get a few holes in before the basketball games start.